RUN BERNIE RUN! Love Bernie Sanders? Does he have your vote for the presidential election? Great! Wear these cool and funny socks that has Bernies smiling face on them. 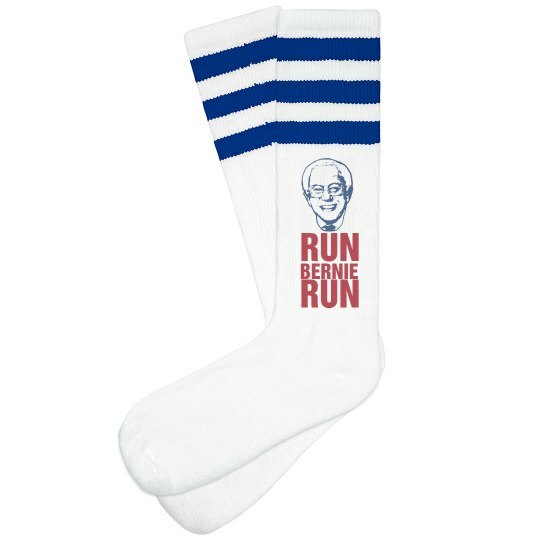 Go running in these cool political socks.